Last Post: No response to NAK? 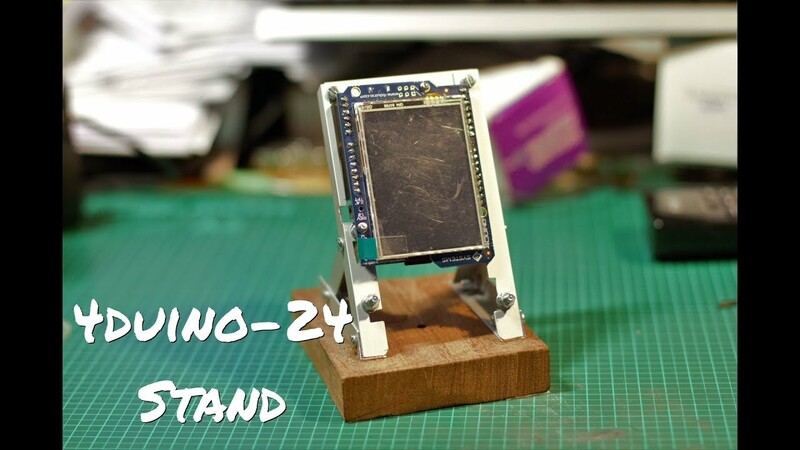 Last Post: Lcd kepad arduino linear actuator converting to touch screen ? Lcd kepad arduino linear actuator converting to touch screen ? Last Post: Need a random number generator fix. Need a random number generator fix. Last Post: Complex Sound Generator Programming? Last Post: Setting exposure time? Last Post: DISP Ver. 0.1.1.1 doesn't support the new uLCD-24PT (SGC) manufactured in 2013? Last Post: file corruption FILE cause by the PmmC? Last Post: Where can I find older revisions of Diablo16 PmmC? Where can I find older revisions of Diablo16 PmmC? Last Post: Cursor where I left it. There are currently 59 users online. 10 members and 49 guests. Most users ever online was 438 at 02:04 PM on 25th January 2018.
" ...else arglist points to an array, the first element being the number of elements in the array." Always glad to help. If you have other inquiries, just let us know. Good luck. Thank you for the reactivity ! What causes a comm port error. Mine is red and doesn't seem to compile correctly. I've a parent program that loads a child program on flash bank 1 and runs it. How can i change the state of user button in program ? All times are GMT+10. This page was generated at 08:01 PM.